- Uses LuaJIT, much faster than vanilla Lua, but has Lua 5.1 API. - Has a virtual drives system, with size limitation, so a miscellaneous script won't fill your system drive. - The games has a secure environment (_I hope_), so they won't be able to do miscellaneous things. - 192x128 Sprite-sheet, sliced into 4 banks. - Edits the sheet as 8x8, 16x16 or 32x32 sprites. 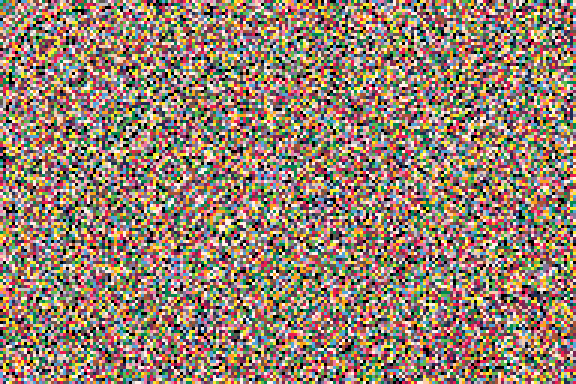 - Each 8x8 sprite has a 1 byte flags (each bit acts as a flag). 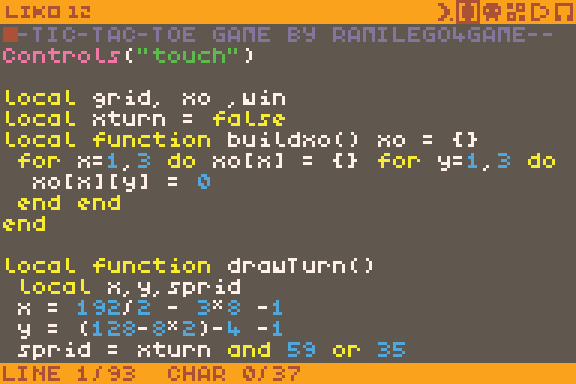 - Clipboard compatible with [TIC-80](https://tic.computer/) (another fantasy computer), and supports pasting sprites from [PICO-8](https://www.lexaloffle.com/pico-8.php) (another fantasy console). - Has a compact design. - Shows a grid with the room size (A room is the space for filling the whole LIKO-12 screen with tiles). - Has 64 sfx slot available. - Each sfx is made of 32 notes. - The sfx playing speed is modifiable. - Supports 6 waveforms (sine, square, pulse, sawtooth, triangle, noise). Why did I develop this ? I programmed 50% of this project using my phone, till now I switch between the pc and the mobile . Last edited by RamiLego4Game on Sat Sep 01, 2018 2:09 pm, edited 25 times in total. 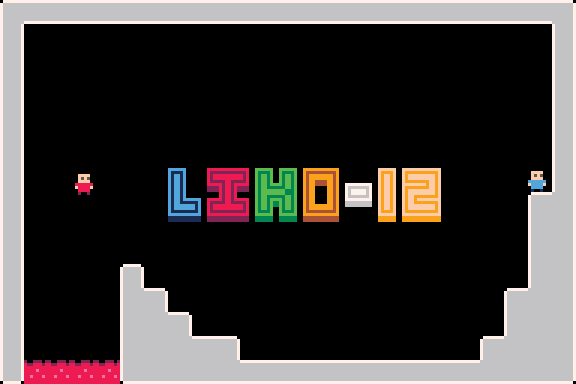 Re: [LIKO-12 V0.0.1 PRE] A pico-8 clone with extra abilities and editors ! Great project. You nailed it. Ulydev wrote: Great project. You nailed it. man, that was fast. I "accidently" found your project on Github yesterday and wondered when we'll see a forum post of that Also, incredible progress from yesterday to now. Good job. MadByte wrote: man, that was fast. I "accidently" found your project on Github yesterday and wondered when we'll see a forum post of that Also, incredible progress from yesterday to now. Good job. 1. Now sprite editor can set a right button color. 2. Sandboxed Save, Load, Import Commands. 3. Created virtual file system. 5. [Internal] Better api sandboxing. 6. Now filters utf8 and unknown chars. 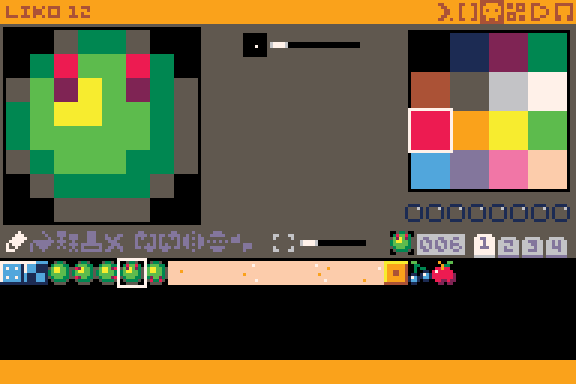 If you can forgive my previous conduct, and if you'd be interested, i'd like to help out with a music (and possibly sound) solution, similar to the one in PICO-8, though it can be more robust, if you so desire. Either with a full editor, just snippets, or just an eventual lib to make things possible.